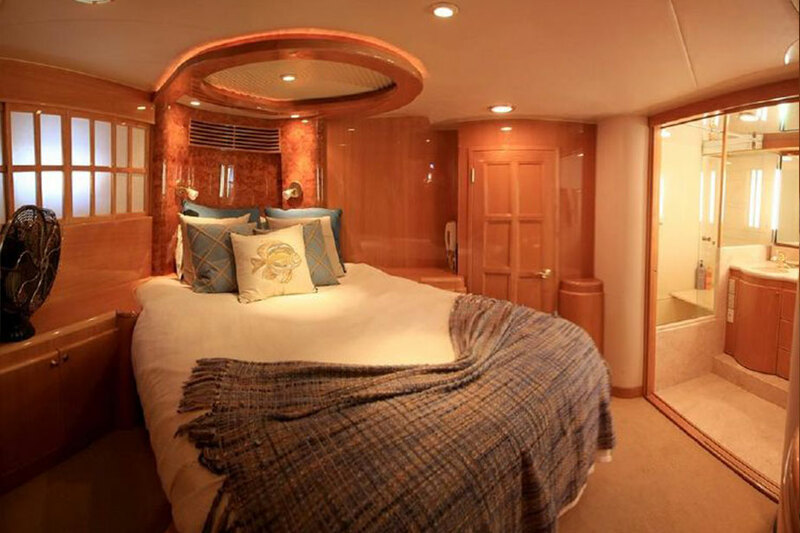 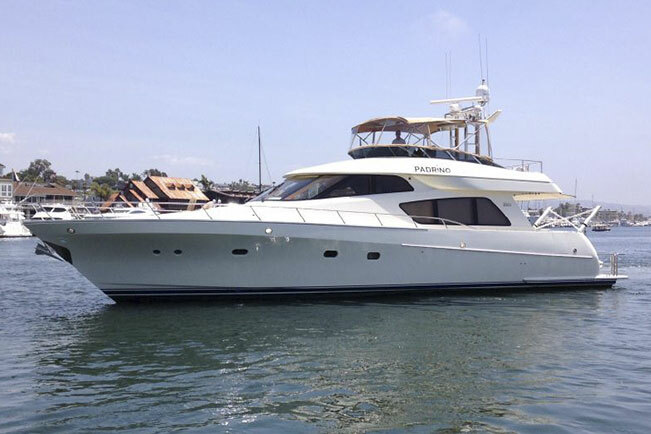 McKinna's 65' pilothouse is a striking and well conceived cruising yacht. 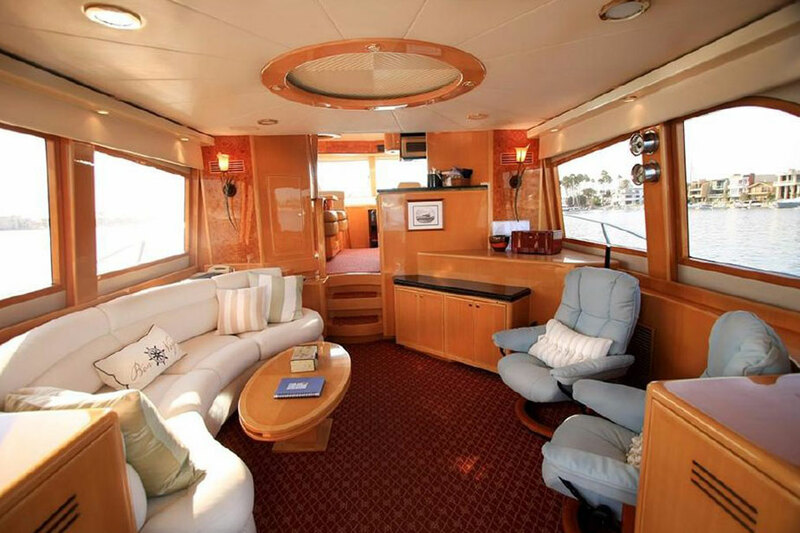 She is remarkably comfortable with her upscale appointments, stabilizers and wide beam. 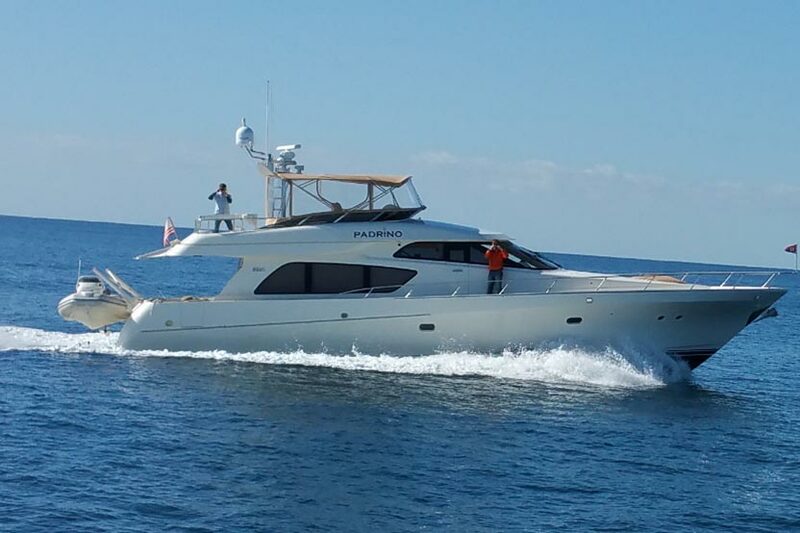 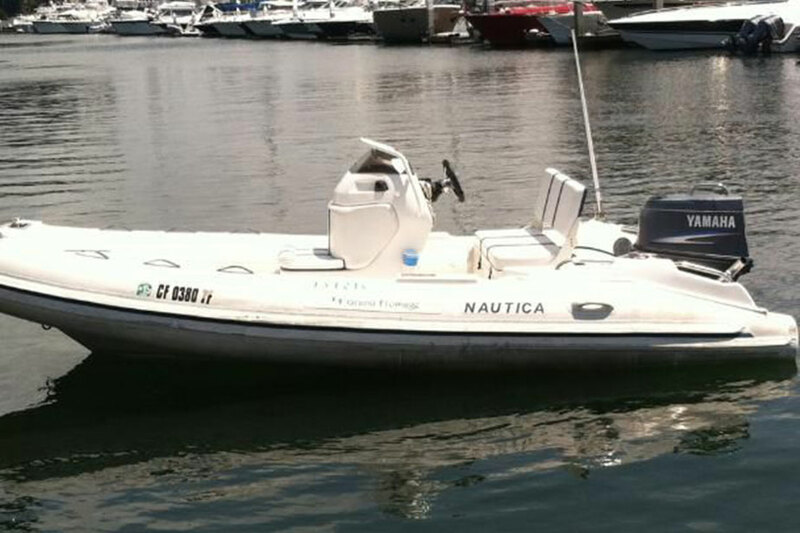 The high quality and sturdy design of this McKinna shares attributes compared to those on yachts over 100 feet. 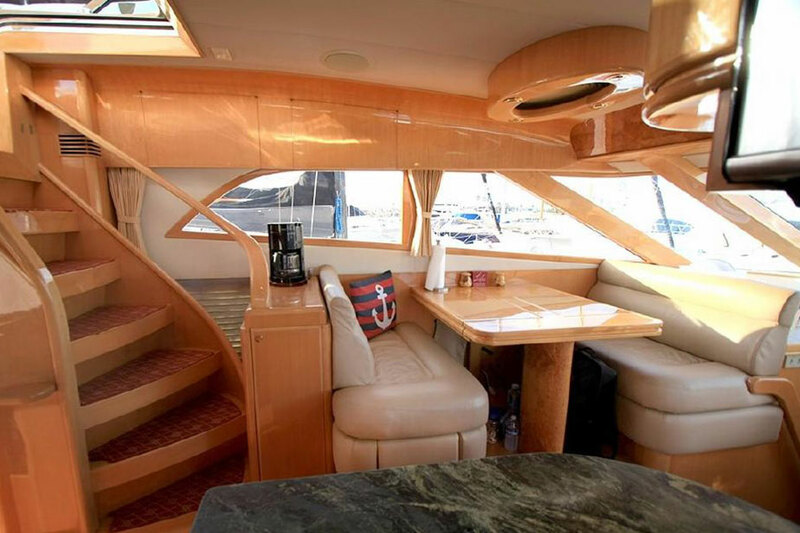 A grand walk around exterior provides ease of movement on deck with access to the flybridge from the cockpit and pilothouse stairways. 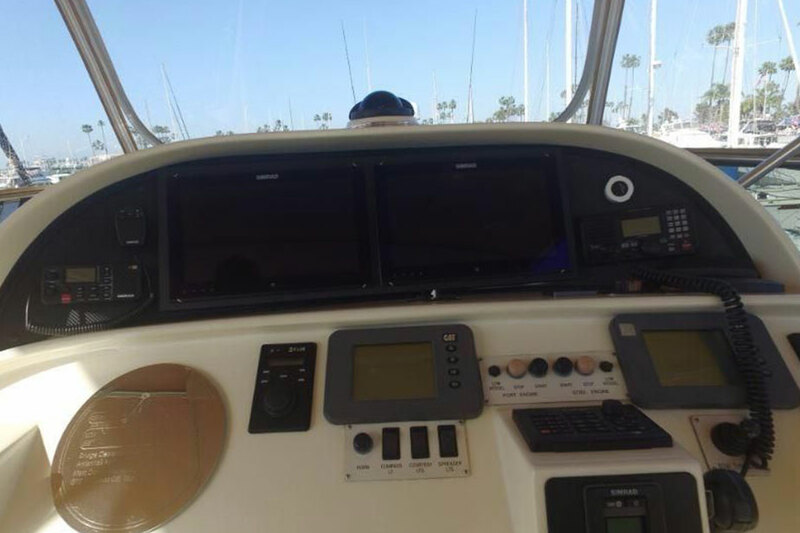 Three separate control stations allow owner or captain to pilot the vessel with confidence and simplicity. 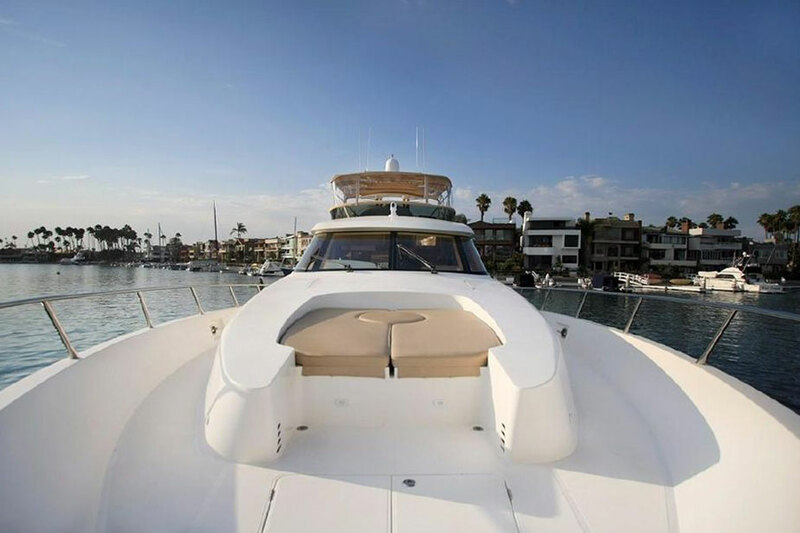 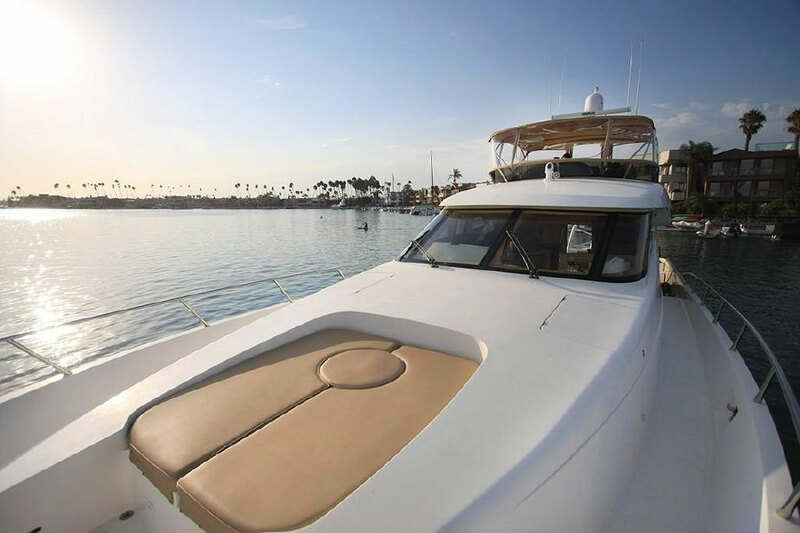 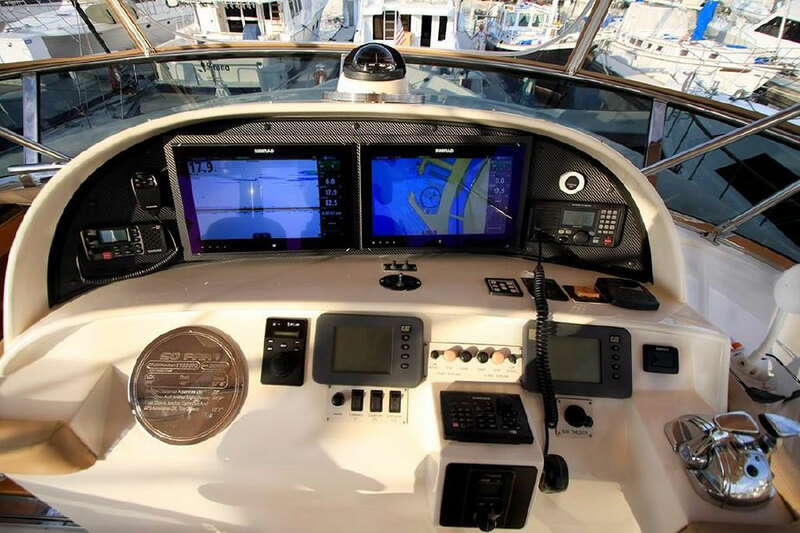 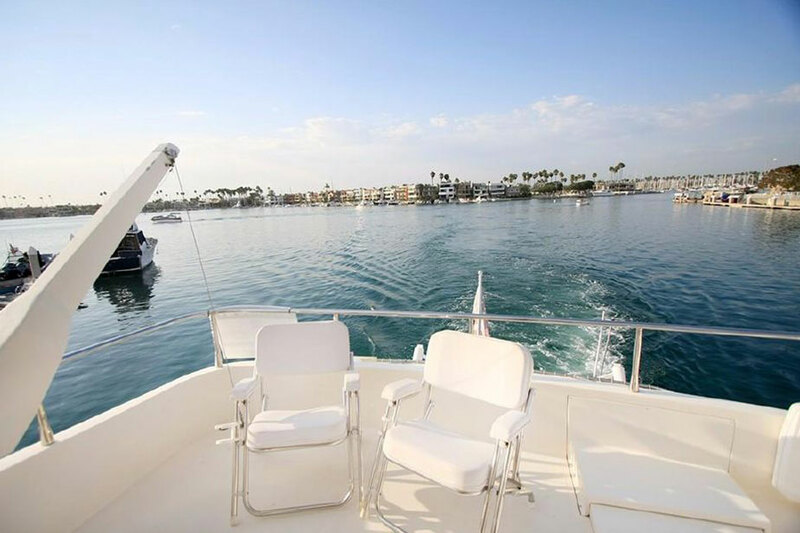 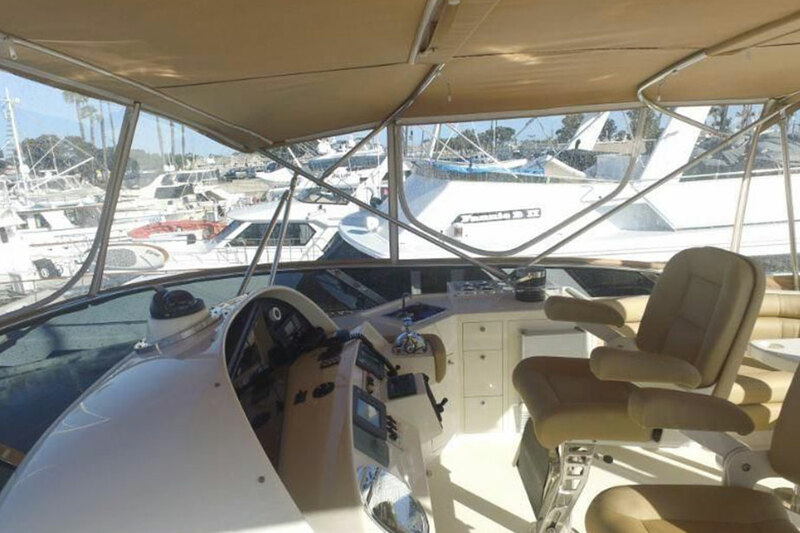 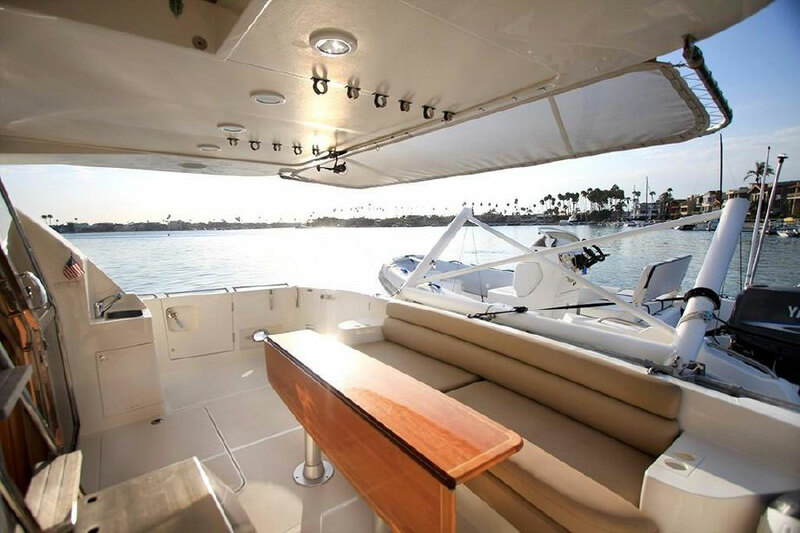 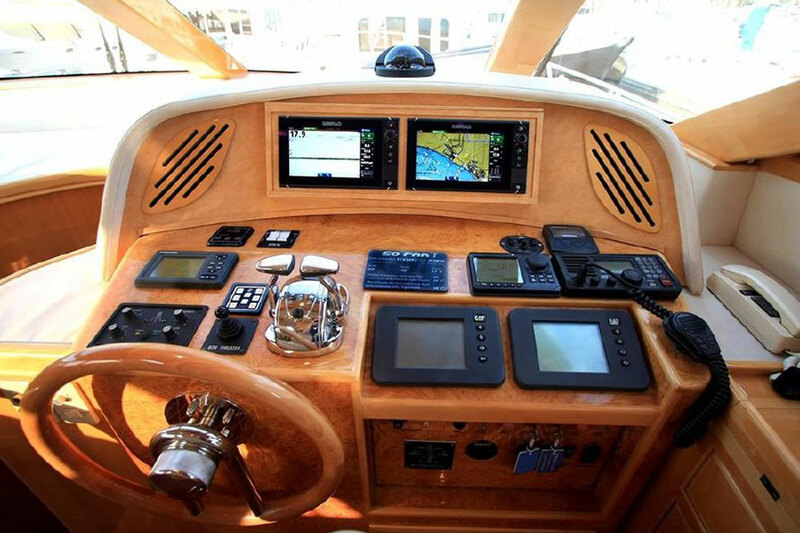 This yacht has generous upgrades throughout including new SIMRAD electronics with touch screen displays, carbon fiber helm panels, new FLIR infrared night vision, new auto pilot and top of the line audio visual enhancements. 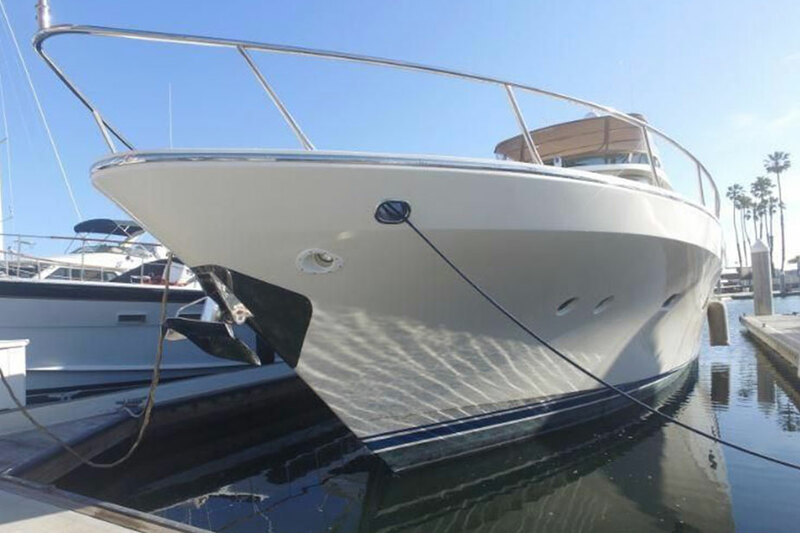 This McKinna is a must see, where elegance delightfully meets performance. 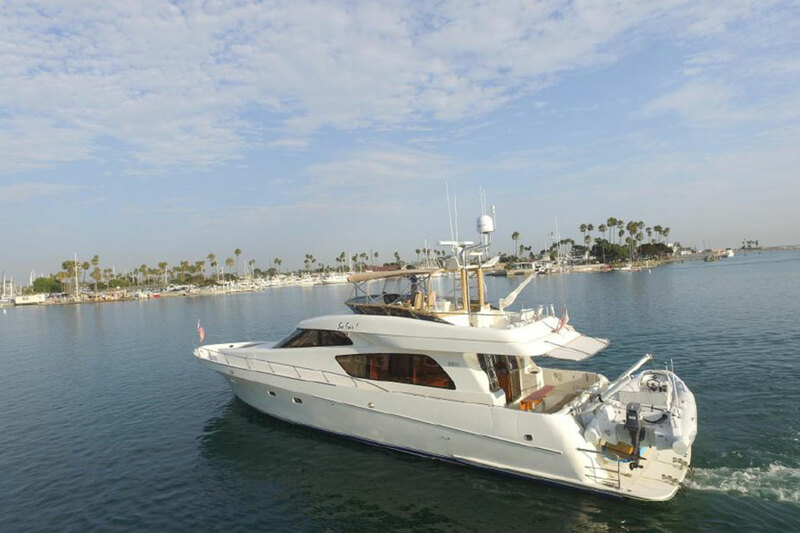 She has been meticulously maintained and greatly elevated in so many ways. 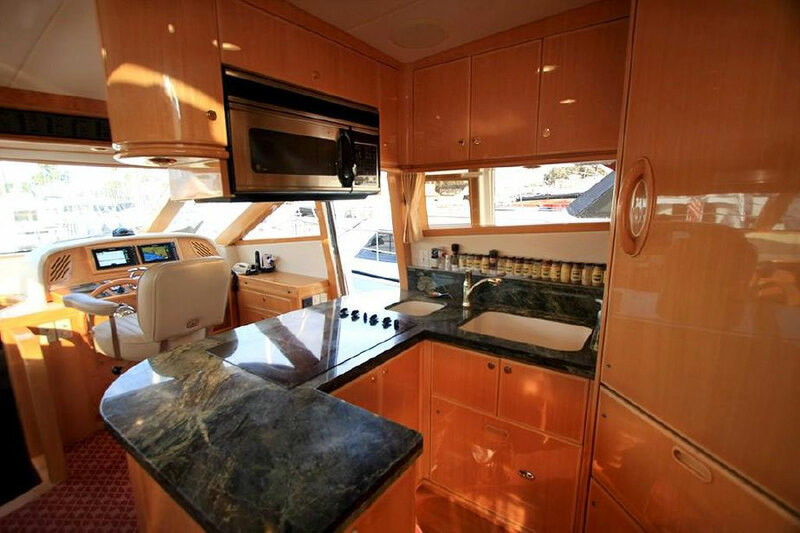 Boasting a spacious three stateroom, three bath layout including a stunning master stateroom with all the amenities enjoyed at home, including washer and dryer. 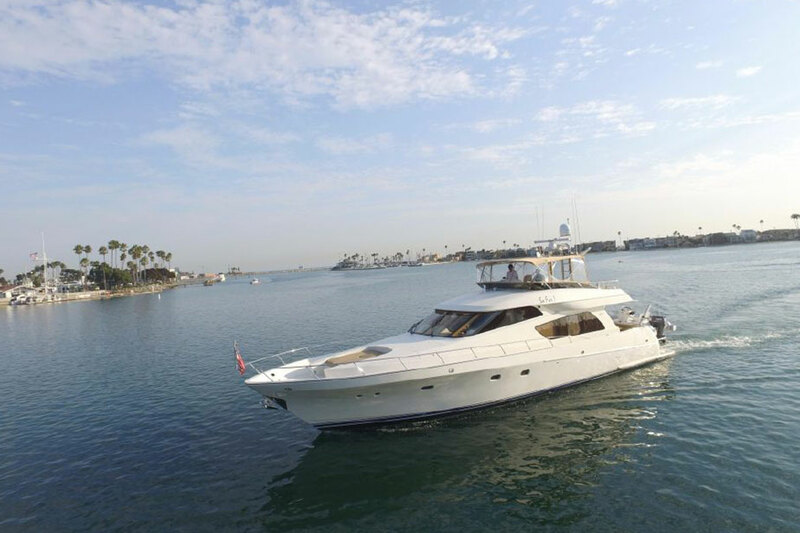 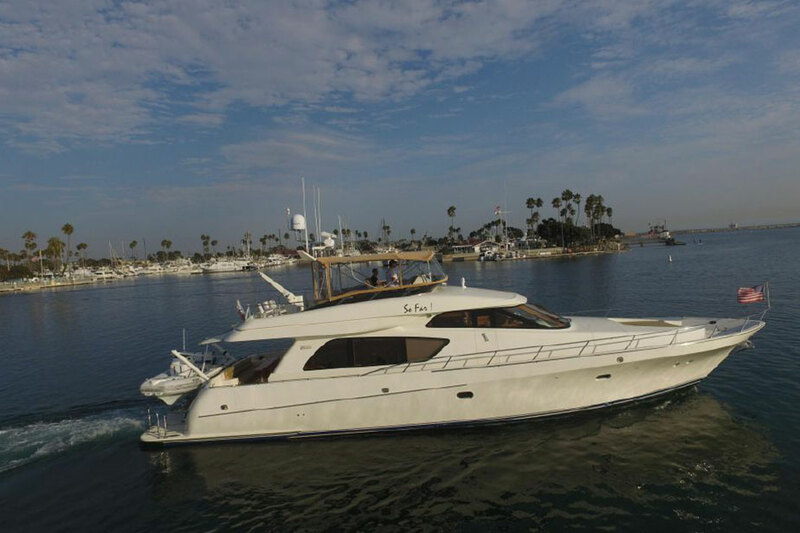 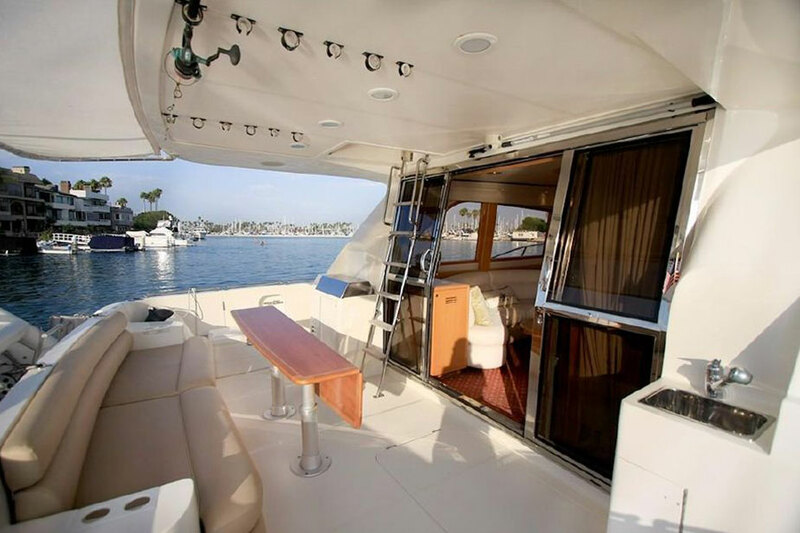 Don't miss your opportunity to own this exquisite yacht! 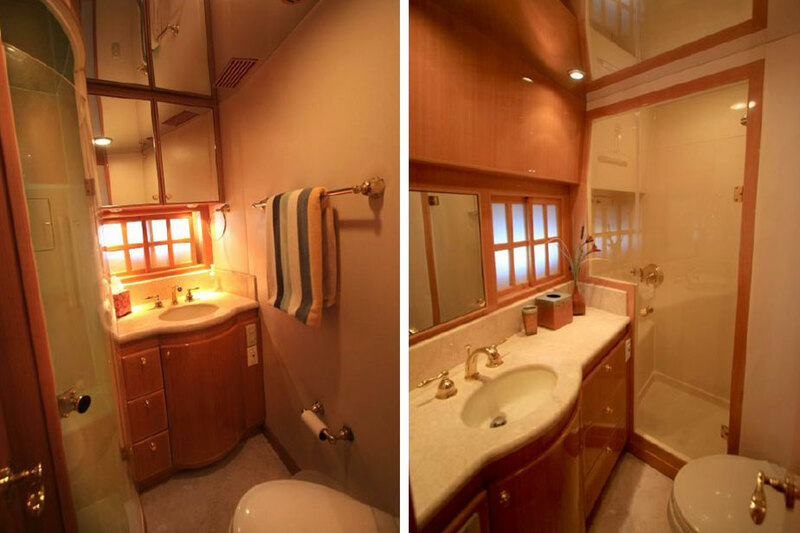 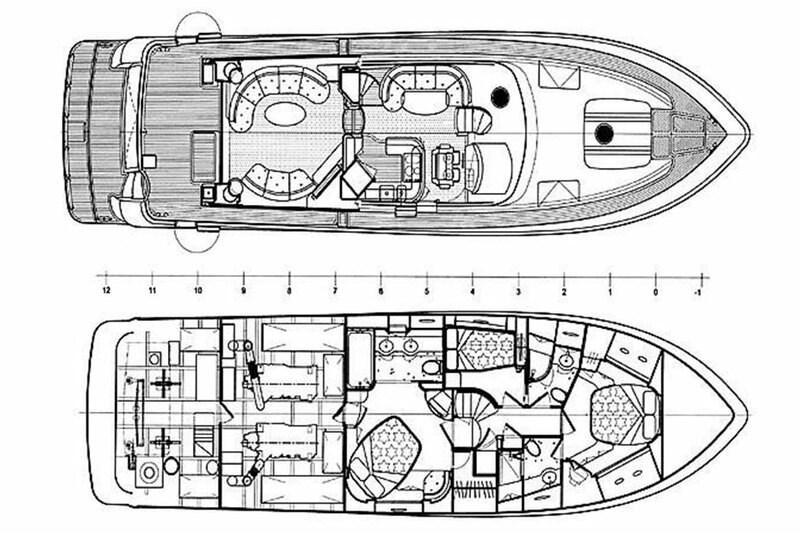 Three stateroom layout with three separate bath and showers. 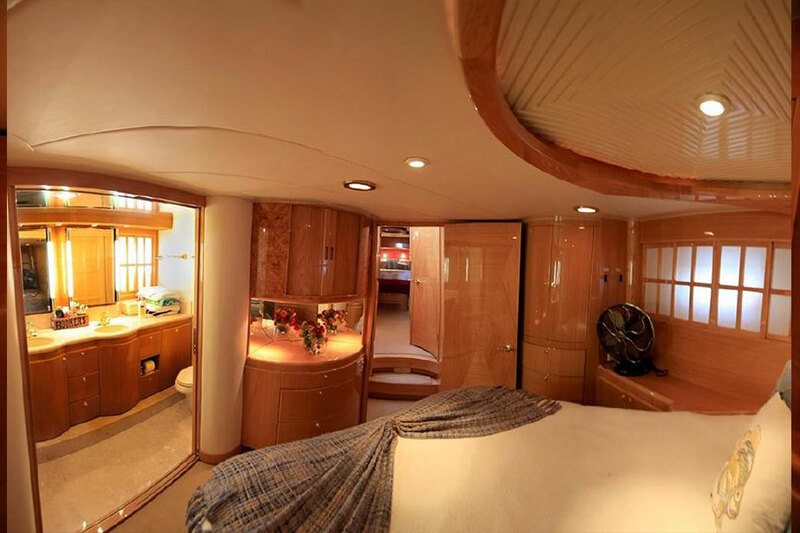 VIP stateroom forward with walk around berth, privacy sliders, AC/Heat, closet, storage cabinets, and electric flush heads. 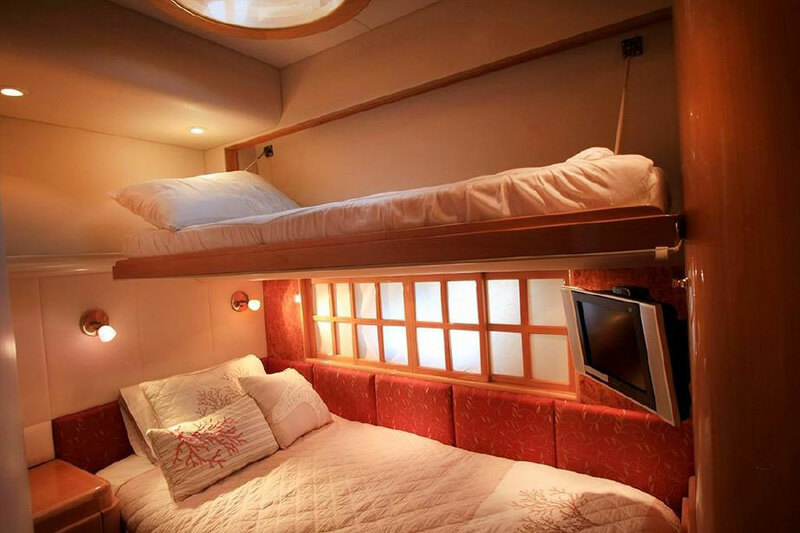 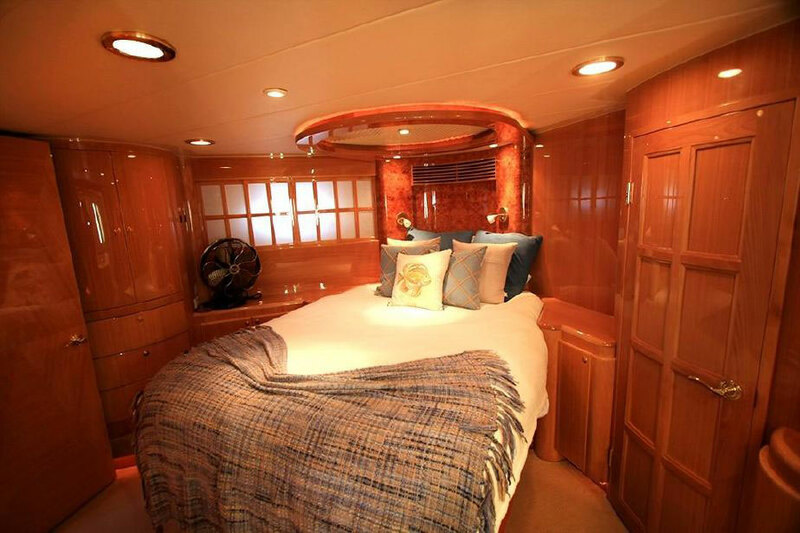 Guest stateroom port with single berth and optional drop-down upper bunk bed, closet, below bed storage, AC/Heat and electric flush heads. 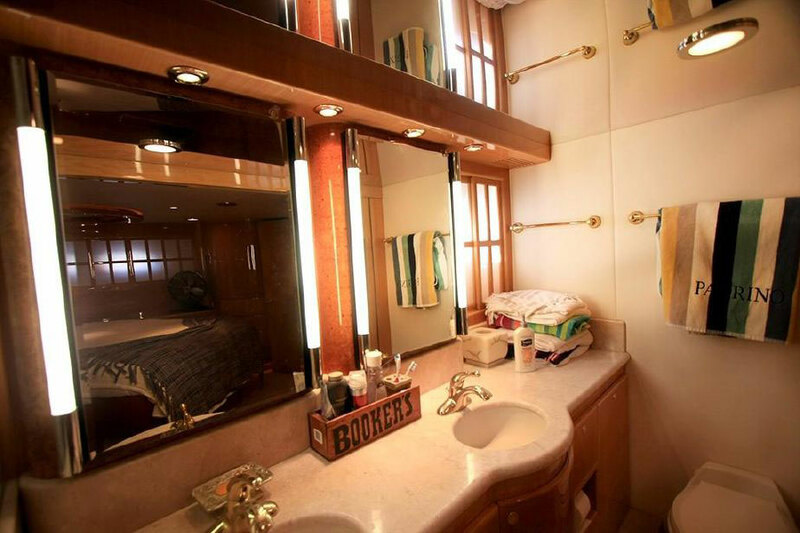 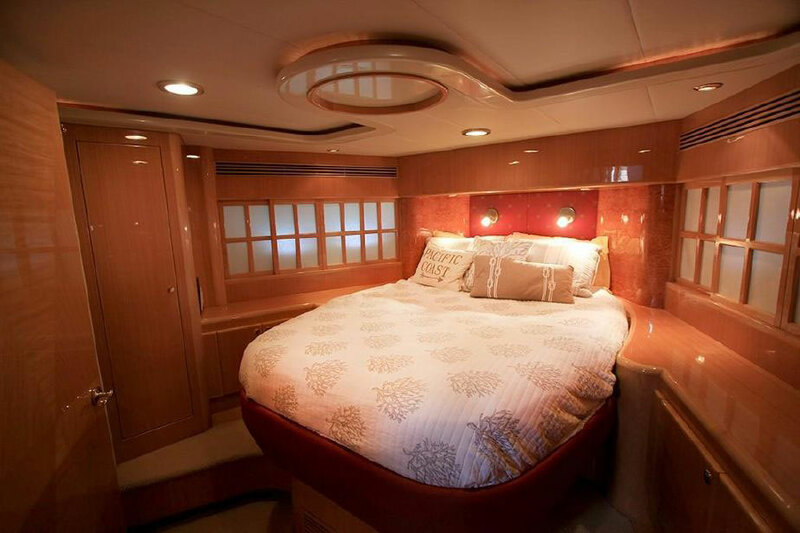 Full beam master stateroom centrally located with large closet, below bed storage, AC/Heat, his & hers sinks, shower and bath tub, electric flush heads.